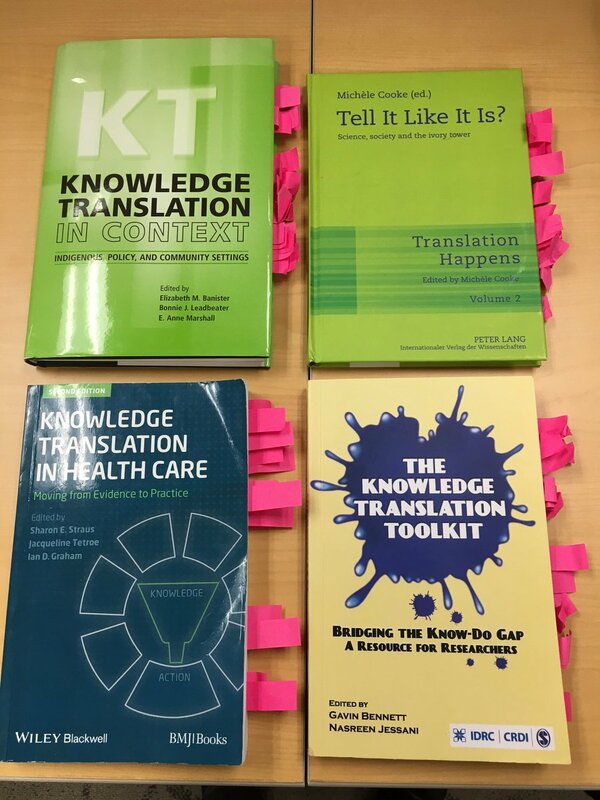 Book reviews – Knowledge Translation edition | VWXYNot? 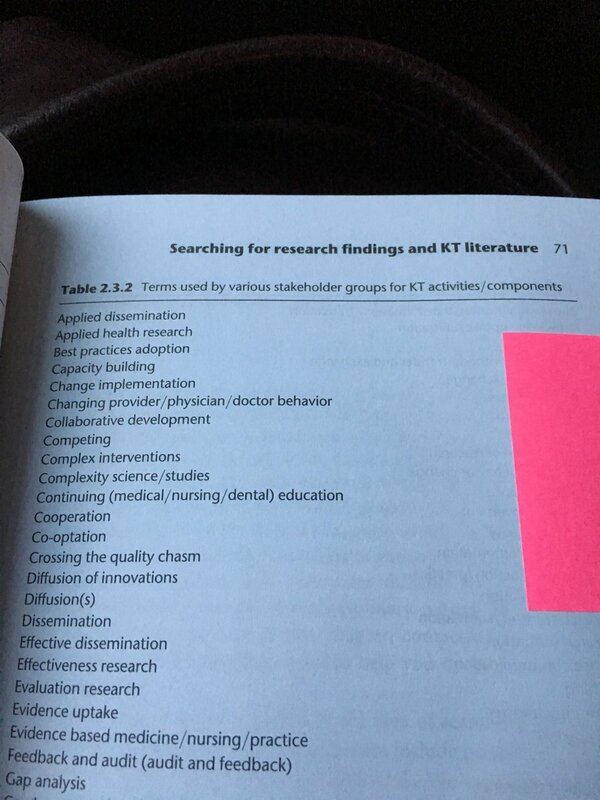 This entry was posted in blog buddies, book review, career, communication, cycling, Knowledge translation. Bookmark the permalink. I probably have too much to read already though! I’d peek at Eva’s book but I ought to find out if their is a MOBi or ePub version first – easier to read on a book reader. Having a sci-comm role focused on an area like epigenetics would great!